Did you know I also work in care homes ? I have a full CRB and also have public liability insurance. How can massage help with cerebral palsy.? The same way as massage can help us it reduces muscle stiffness and tension. 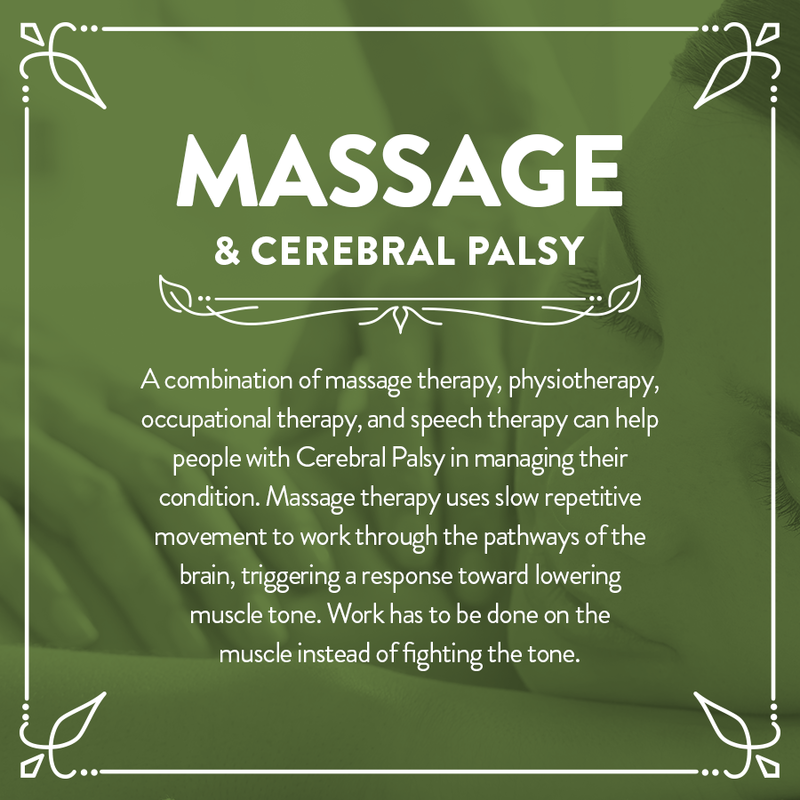 It relaxes us which in term causes less muscle spasms.